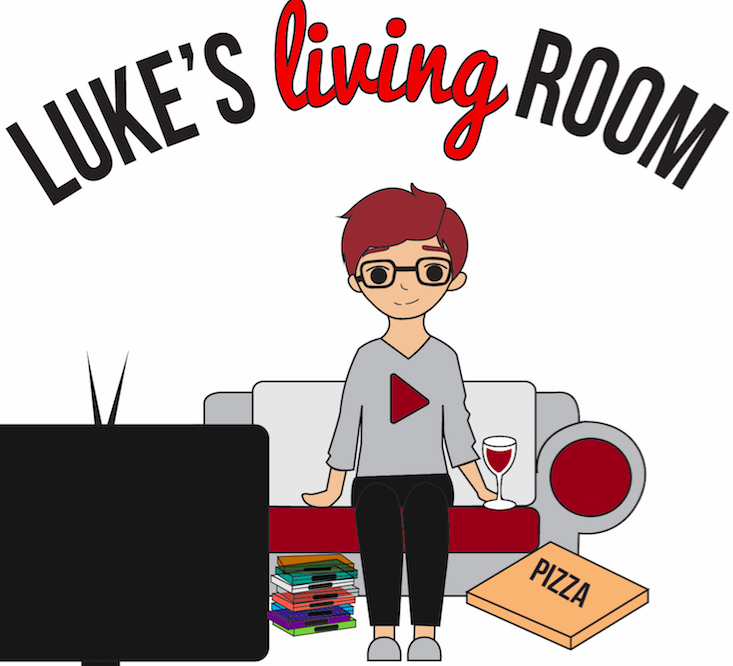 Hi, my name is Luke, and welcome to my living room! I am a 23 year-old, Toronto-based, freelance journalist who has an unhealthy obsession with movies and a lot of free time. The only logical solution? Start a movie review blog and put that journalism degree to good use. Thus, Luke’s Living Room was born. I started this blog for the aforementioned reasons, but also because there’s almost nothing I love more than hanging out with friends, sprawling out on the couch, devouring a party-size pizza, polishing off a bottle of wine, and breaking down the pros and cons of whatever movie we just watched. That’s how I hope you feel when you visit Luke’ Living Room, reader. That you’re just eating, drinking, and laughing with a friend while we watch great (and sometimes not-so-great) movies together. Movies are magic in the way that they bring people together and that’s what I want this blog to be: A fun place for all of us movie-lovers to kick back and shoot the breeze about everything wonderful and terrible about movies. As you explore this blog you’ll find reviews on movies just released into theatres, posted every Monday and Friday. For reviews of classics and old favourites, check those out every Wednesday as part of “Wayback Wednesdays.” In the future, with the support of you, dear reader, I hope to expand and provide you with even more entertaining content. So what are you waiting for? Grab a slice of pizza, pour yourself some wine, and meet me in the living room: We have movies to discuss.